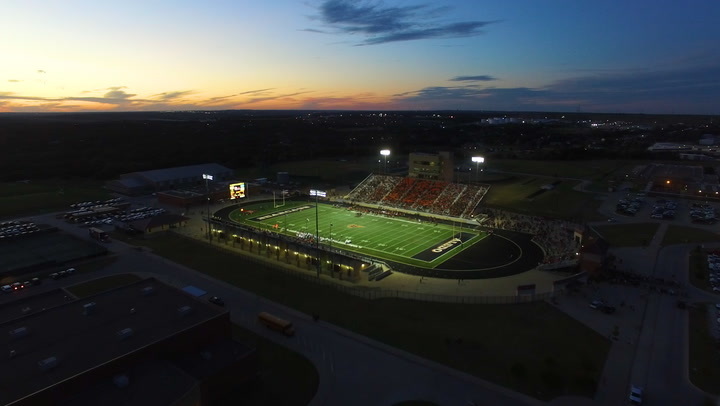 The Fort Worth Star-Telegram’s original weekly web documentary series “Titletown, TX” takes an exclusive behind-the-scenes look at the dream football season of the 2016 Aledo Bearcats. 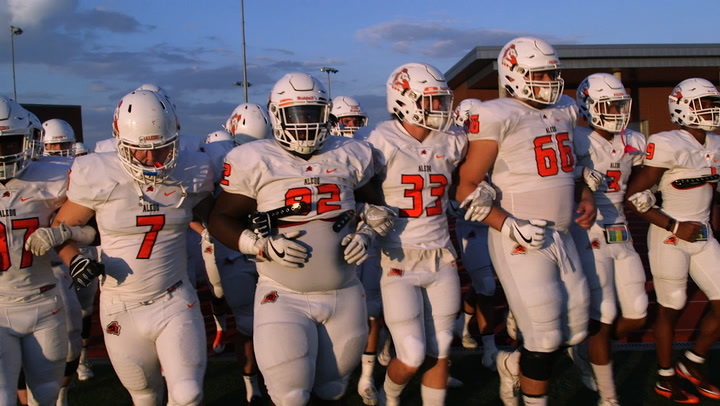 The series chronicles the glory, pressure, and passion of big-time high school football in Texas, while blazing a new path for documentary video storytelling for the Star-Telegram and McClatchy’s Video Lab. It also attracted a title sponsor, reached a broad new audience and earned national acclaim over its 20-episode run. 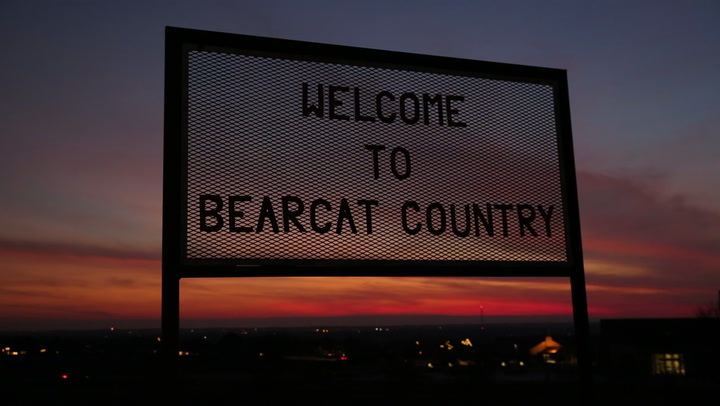 The result was rare collaboration that provided a fascinating look at a small town with bigger-than-life football expectations. 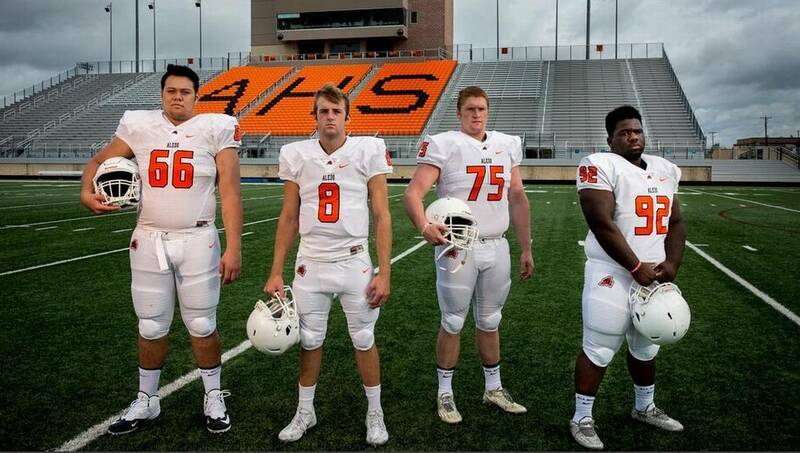 Christopher teamed up with McClatchy video journalist Jessica Koscielniak, Star-Telegram managing editor Rick Press and McClatchy National Video Editor Jonathan Forsythe, to take the viewers well beyond the gridiron. Our two videographers had to roll with whatever happened to the team and its players each week — one week there was a tragic death on campus, another they faced internal strife over whether to take a knee during the national anthem. That style of storytelling gave the series more urgency and relevancy. And yet it also had a theatrical quality to its character development and story arc. With each episode combining rich, character-driven stories and fast-paced game coverage, Titletown attracted a large audience on its dedicated project page and through an extensive marketing plan. A strong social presence was critical to adding another dimension to the storytelling and reaching a unique audience. The series leveraged Twitter, Instagram, Facebook Live and Snapchat to create awareness and encourage the sharing of behind-the-scenes photos and videos. 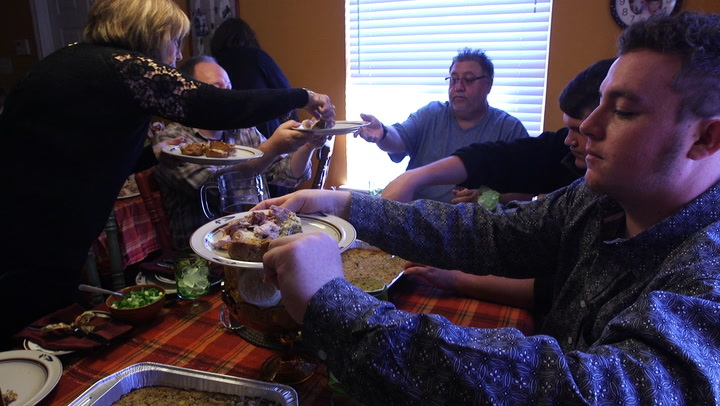 The episodes attracted more than 250,000 video views over the series’ run — an average of about 12,500 for each — and the total engagement time was off the charts. Nearly 75 percent of viewers watched till the credits rolled and the average view time was 5x longer than the average video on star-telegram.com. 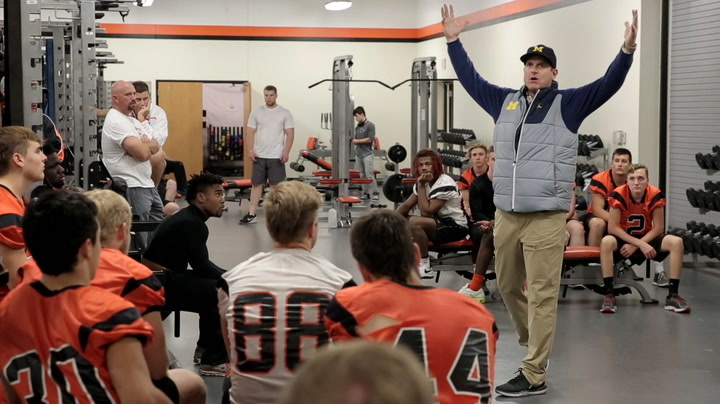 Several episodes attracted national attention, such as “Letter of Intent,” about a bullied student with Asperger’s Syndrome; “The Beast Comes East,” about a larger-than-life offensive lineman who moved to Aledo from California for his senior season; and “Six Seconds to State,” which featured Michigan head coach Jim Harbaugh. The Bearcats persevered through heartache and injuries to complete their dream season a perfect 16-0 and win the 5A, Division II state title at AT&T Stadium, home of the Dallas Cowboys. The entire Titletown team showed similar resolve, working tirelessly on weekly deadlines to create a spell-binding episodic series that connected with viewers like few others.